1. Raise the oven rack to just 6 inches from the broiler. 3. Combine all the dry spices in a bowl. 4. Toss the shrimp and onion rings in the bowl to coat them. 5. Arrange the coated shrimp and onions on a baking sheet. 6. Cook the shrimp and onions until pink and opaque (approximately 7 minutes). 7. 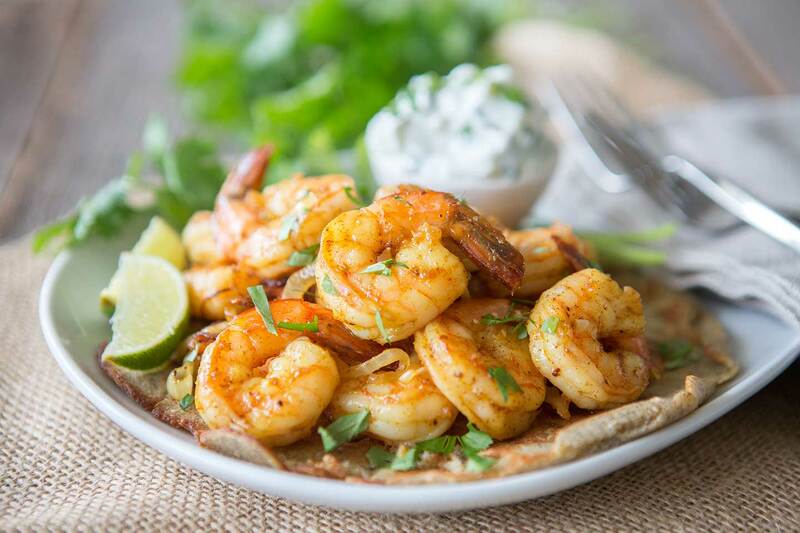 Remove the shrimp from the oven and sprinkle them with the cilantro and lime juice.